Where in the World? 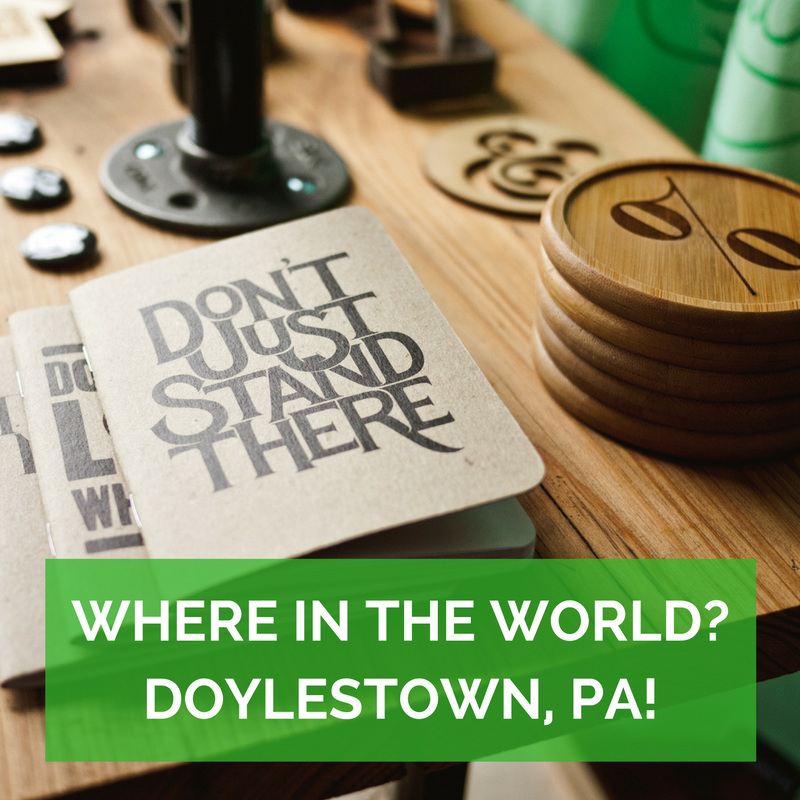 Doylestown, PA! 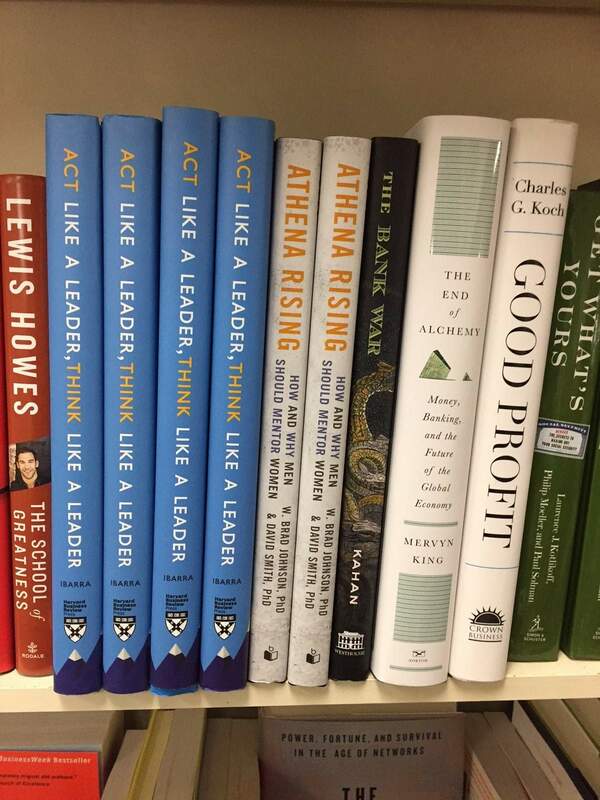 W. Brad Johnson and David Smith's new book ATHENA RISING is popping up in bookstores across America! This week we spotted copies at the Doylestown Bookstore in Doylestown, PA! Keep us posted when you find Bibliomotion books across the world! Please tweet a link or picture to @Bibliomotion_BMA!